Thunder Bay First Aid is a St Mark James affiliate that offers students in the Thunder Bay area training courses for cardiopulmonary resuscitation (CPR) and first aid for the lowest rates. Trainees receive certification from St Mark James that are valid all throughout Canada. 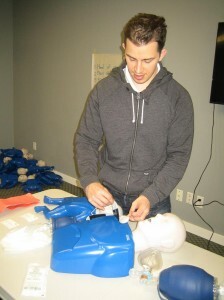 Automated external defibrillation (AED) training is also included in all the CPR training courses. Because all classes are overseen by St Mark James and held in high-end training facilities, students receive the best training possible. Click here to visit the Thunder Bay First Aid website for a complete list of available classes, schedules, and rates. An on-line registration form is also available on the website. Trainees are highly encouraged to complete their enrolment via e-mail, telephone call, or walk-in during business hours in any of Thunder Bay First Aid’s training centers. If you want to contact the Thunder Bay First Aid staff, you can use the details below. All classes are offered at the lowest rates in Thunder Bay. Enrolment fees include taxes, certification fees, and use of training manuals and equipment. No additional expenses are incurred during the training period. Full refunds are given to trainees who drop out, provided a 72-hour notice is given beforehand. 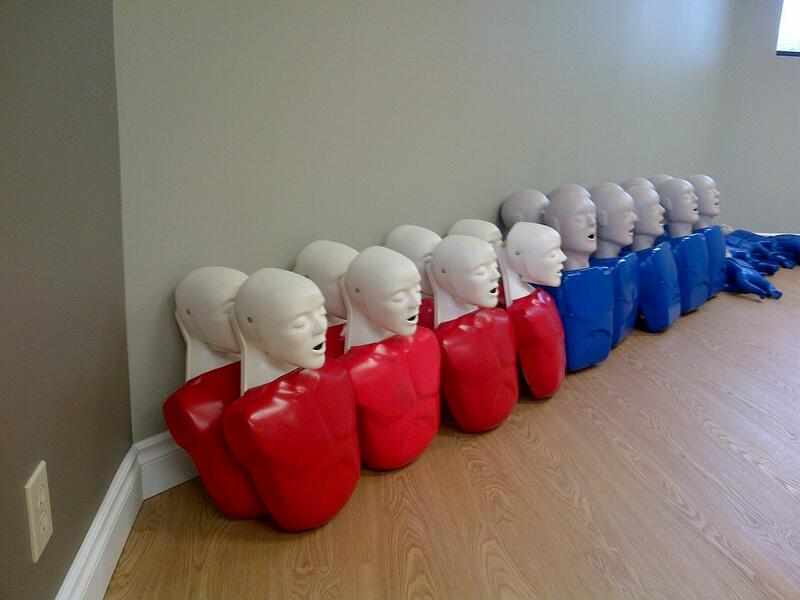 CPR training courses are available in three levels, each level inclusive of AED and first aid training. AEDs are machines that are attached to the chest and apply needed shock to restart the heart. CPR training has three levels: A, C, and HCP. 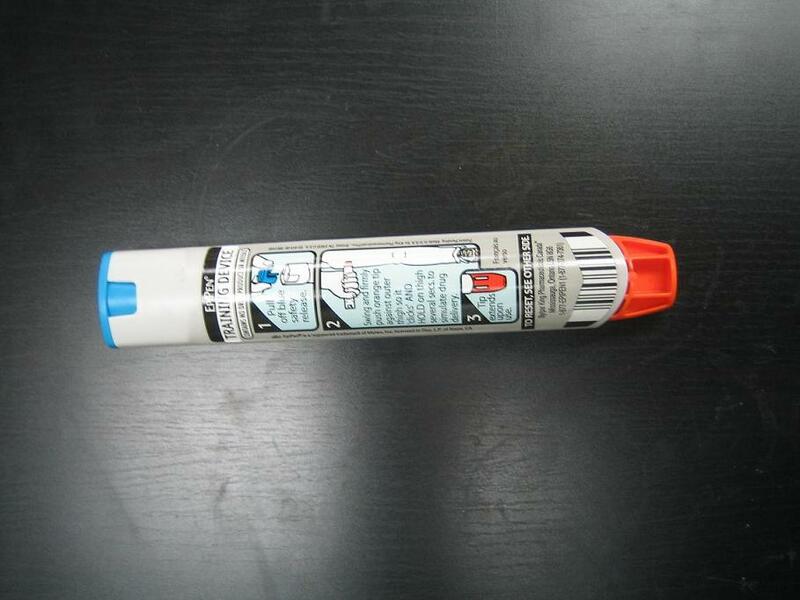 First aid classes are very comprehensive, covering different first aid skills and emergency situations needing them. Stand-alone classes for first aid and CPR are also available if the trainee does not want to undergo the full training course. Private courses are usually taken by big groups of trainees or companies who request separate training classes and schedules. You can contact Thunder Bay First Aid if you want to inquire more about booking private classes. Trainees who are able to complete a training course are awarded a workplace approved training certificate, valid for three years throughout Canada for whatever purpose it may serve the trainee. An available schedule of re-certification courses for renewing expiring awards is available on the website. GERD or gastroesophageal reflux disease happens when stomach acid flows back into the esophagus, irritating the lining and causing signs and symptoms of heart burn. GERD is primarily caused by weak muscles in the sphincter leading from the esophagus to the stomach. The sphincter relaxes when food passes to the stomach and contracts or closes to prevent food from going back up. However, the weakened muscles cause stomach acid and contents to flow back up the esophagus in GERD. The constant irritation of the esophageal lining can lead to inflammation or esophagitis, and other problems such as bleeding and breathing troubles.